EVG-produced transportation and structure training data for supervised machine learning with satellite imagery. MINNETONKA, Minnesota, USA, 24 April 2017 – East View Geospatial (EVG), a provider of content-rich cartographic products, is building a library of highly accurate geospatial training data for use in supervised machine learning applications. EVG is offering at no charge a sample foundation geospatial training data set developed during an R&D pilot in Papua New Guinea. EVG is building the training data library with platform developers and end users in mind. Developers of supervised machine learning platforms will use the data sets to enhance and calibrate the performance of their algorithms. Geospatial professionals will rely on the training data to improve the results of machine learning applications in real-world projects. In the geospatial arena, machine learning focuses on the application of big data analytics to automate the extraction of specific information from massive geospatial data sets. The most common are imagery or video streams captured by aircraft, UAV or satellite, which traditionally are analyzed manually to identify features, land use/land cover and changing conditions on the ground. Supervised machine learning requires ingestion of a sample data set covering a small geographic area to ‘train’ the algorithms to identify specific features or ground conditions, such as road networks or healthy wheat fields. The machine learning platform then scales up its big data analytics capabilities to search much larger regional or even global databases of imagery to find other instances of those features. 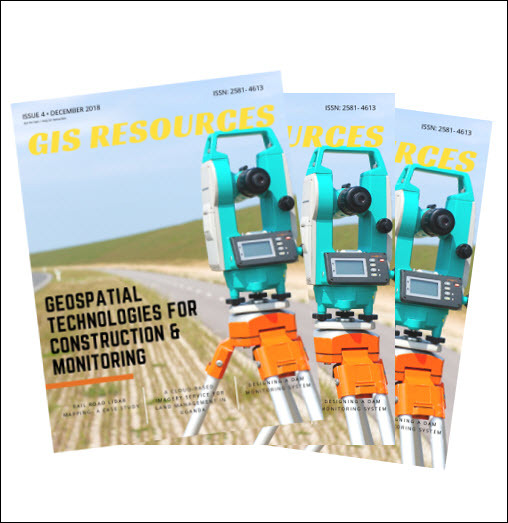 “The benefit of geospatial machine learning is that every pixel is analyzed and the information is extracted faster than would be possible with manual methods,” said Mark Knapp, EVG Product Development. EVG initiated the Papua New Guinea R&D pilot to develop a state-of-the-art process for creating authoritative and accurate training data sets specifically tailored to supervised machine learning usage by leveraging its in-house expertise and unparalleled geospatial data archive. Samples of the Papua New Guinea data sets – covering transportation, hydrology, infrastructure and land use/land cover – are available now. To obtain sample Papua New Guinea data sets, contact Mark Knapp by email at mark.knapp@eastview.com or call 1-952-252-1205. Going forward, EVG will create custom training data sets for specific supervised machine learning applications and geographic areas in parallel with development of off-the-shelf data for on-demand purchase. 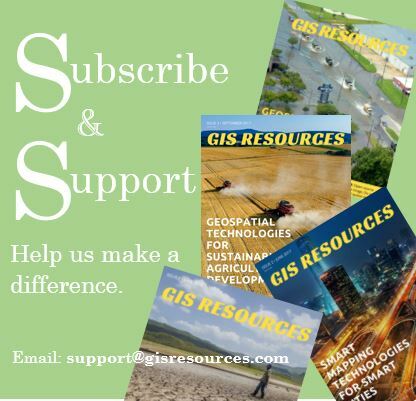 This geospatial data will be drawn from the EVG archive, which includes imagery, maps, and charts as well as topographic, 3D, DEM, GIS, and vector data sets. Much of this data is locally sourced in parts of the world not accessed by any other commercial cartographic organization. These areas include Russia, China, Iran, Former Soviet Union, Middle East, East Asia and North Africa. “We have the ability to create authoritative training data sets for any part of the world, meeting the accuracy requirements of both commercial GIS and military GEOINT applications,” said Knapp. East View was founded in 1989 and is headquartered in Minnetonka, Minnesota, USA. The East View Companies are comprised of East View Information Services (www.eastview.com), East View Geospatial (www.geospatial.com), East View Map Link (www.evmaplink.com) and East View Press. East View maintains thousands of supplier/publisher relationships throughout the world for maps and geospatial data and Russian, Arabic and Chinese-produced social and hard science content. East View manages a data center, library and warehouse in the Minneapolis area where it hosts and stores dozens of foreign language databases, hundreds of thousands of maps and atlases, and millions of geospatial, Russian, Chinese and Arabic metadata records.